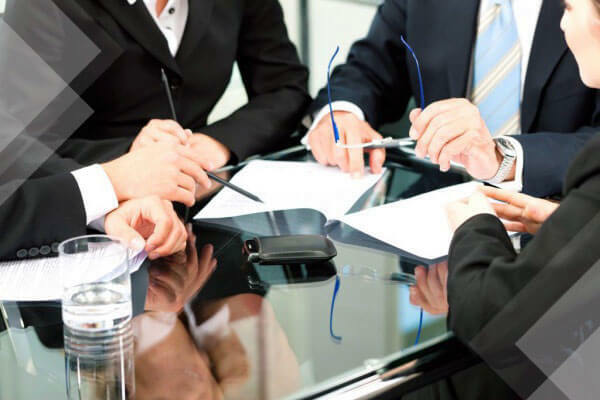 Corporate or commercial litigation is the sphere of business law that involves proceedings initiated by businesses against the other companies that they deal with. The plaintiffs and defendants in corporate litigation include enterprises, partnerships, global corporations, and any other entities that work with them or profit from their dealings with them. When your business is served with a lawsuit, you need to take immediate action to deal with the situation or you risk the judgment being ruled against you. Timely action with the assistance of a good litigation lawyer can raise your chances of the matter getting resolved in your favor. Commercial lawyers are litigators that provide business-related advice to their corporate clients. Such lawyers may specialize in a particular aspect of the different branches of corporate law. Legal matters in commercial litigation can encompass issues like drawing up and reviewing contracts on the basis of which their clients conduct transactions. For this reason, these lawyers are also called transactional lawyers. Litigators that help you resolve disputes with other entities are called contentious lawyers. Such lawyers can provide you with the advice you need through the hearings and also ready the necessary paperwork. If you have been served with a lawsuit, consult a good litigation attorney right away. Lawsuits have a deadline within which you absolutely must respond and defend yourself or the judgment is automatically ruled in the plaintiff’s favor. You could lose the right to present your case even if the plaintiff’s complaint or claim has no merit. 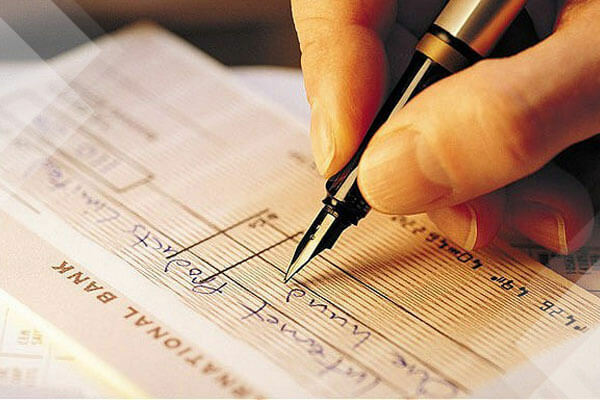 Discuss with your attorney the possible costs of the litigation including the attorney’s fee. Talk about whether you’ll pay by an hourly rate or a contingent fee or fixed fee. Being clear on the costs helps you estimate the expenses since lawsuits and commercial litigation can go on for longer periods that you anticipate. The insurances you have probably protect you against such situations. Make sure to contact your insurance agent and forward a copy of the papers. Check for the coverage your company has for meeting the expenses of the lawsuit and perhaps, the claim arising from the case. Not informing the insurance company in time might result in their refusing to cover the expenses. Chances are that you’ve had some disagreement with the entity filing the lawsuit. Complaints and claims rarely come from complete strangers. Collect together all the relevant paperwork you have regarding your interactions with the plaintiff. Talk to the people in your company who were involved and look for potential witnesses who can corroborate your side of the issue. Get this evidence to your lawyers so they can ready their arguments and work out how to use the witnesses and paperwork to defend your company. With the advice of your legal counsel, you can opt to settle the dispute out of court or in conjunction with the lawsuit. Consider taking the matter to a neutral evaluator, or request mediation or arbitration. These methods can help you resolve the matter quicker and at a lesser cost than what a lawsuit might involve. Such negotiations are conducted in a less formal atmosphere and often, the entity filing the complaint simply wants to be heard. By offering to hear him or her out, you can resolve the issue with less damage to your business. Corporate litigation and the laws pertaining to a business lawsuit can be confusing to the layperson. 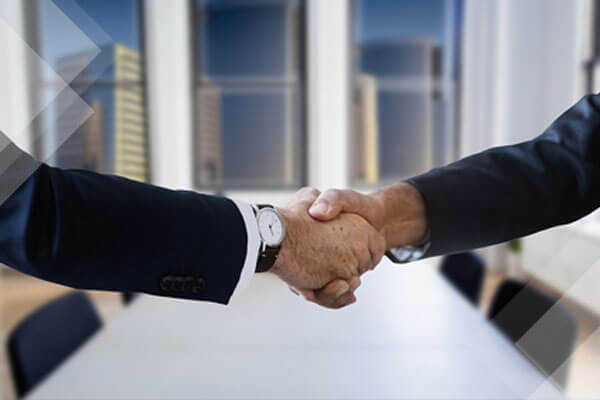 The best decision you can take is to hire professional business litigation attorneys who are experts in corporate law and can represent your business interests. Such business litigation attorneys have the necessary expertise to guide you on the right course of action to take when defending the rights of your business in a lawsuit.